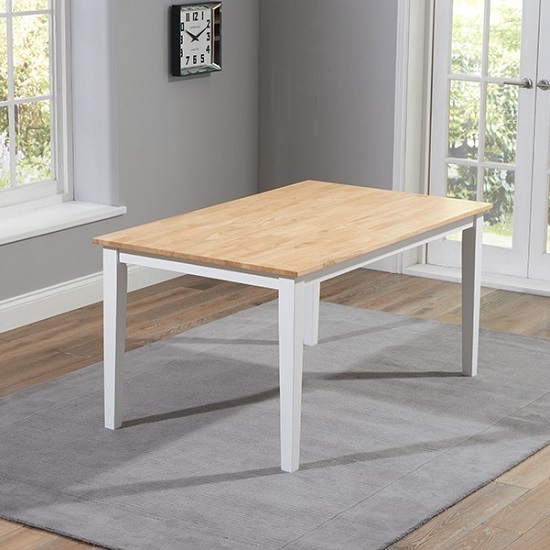 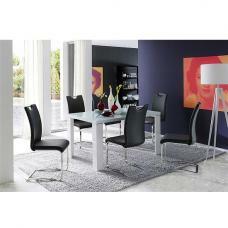 This 150cm Dining Table brings minimalist contemporary style to every occasion. 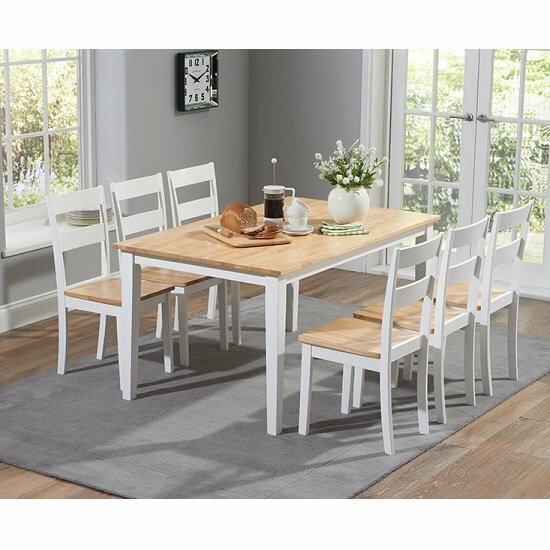 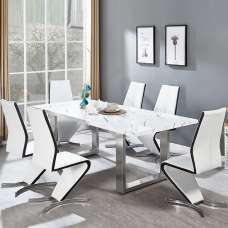 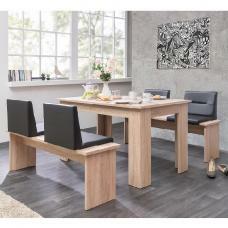 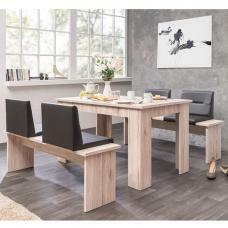 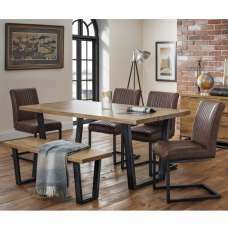 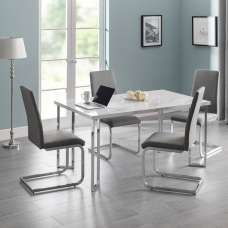 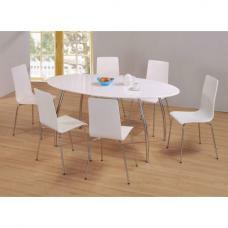 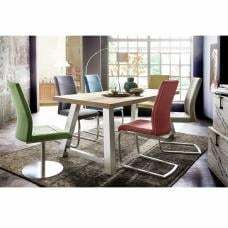 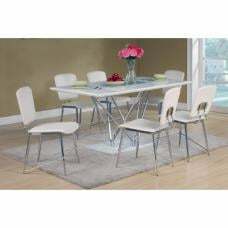 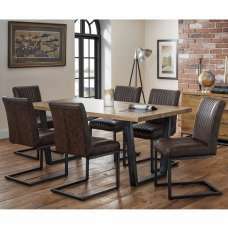 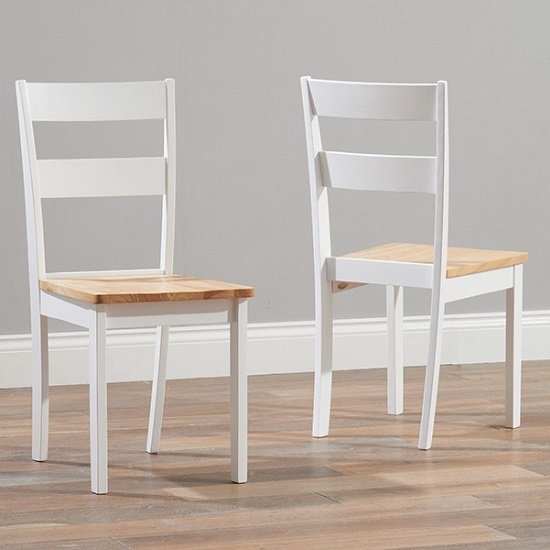 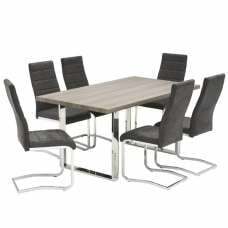 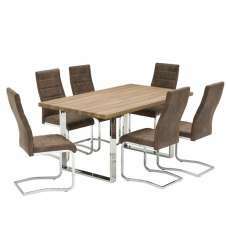 Seating between 4 and 6 people, the space saving dining set is simply perfect for kitchen dining and dining rooms alike. 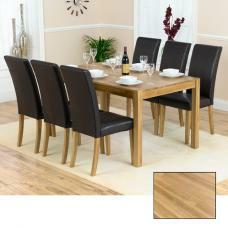 Colour combinations available in this range are the Oak & Cream, White, Oak & Grey and Oak & White.